The Avila Beach Hotel features two private beaches. 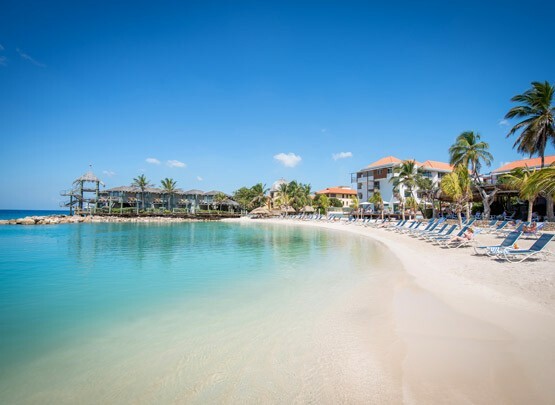 Both beaches on Curacao are protected from the wind and large waves by offshore breakwaters and consequently offers calm water to swim in. 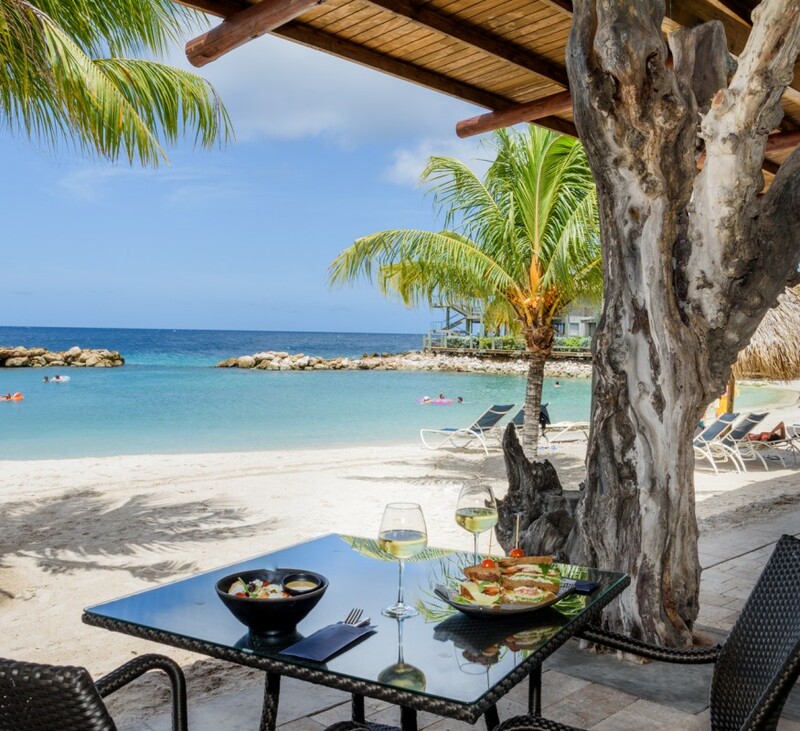 These circumstances make it especially ideal for small children to float in the calm ocean and for you to enjoy the turquoise waters or to discover the beautiful house reef while snorkeling. Not staying at the hotel as a hotel guest? Enjoy our Beach Day Pass (excluding towel and not applicable for our pool) for just Nafl. 18 per adult and Nafl. 9 per child. There are a limited amount of Beach Day Passes available per day. Please call +5999 - 4614377 for more info. Relax at our beach. 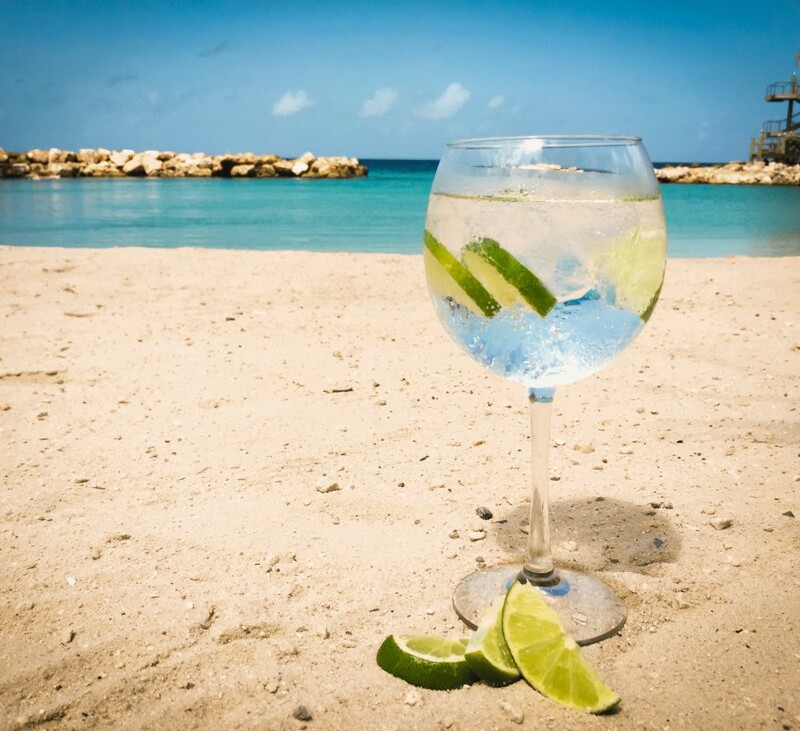 Order a cocktail or gin tonic. Enjoy lunch or tasty bites and snacks. 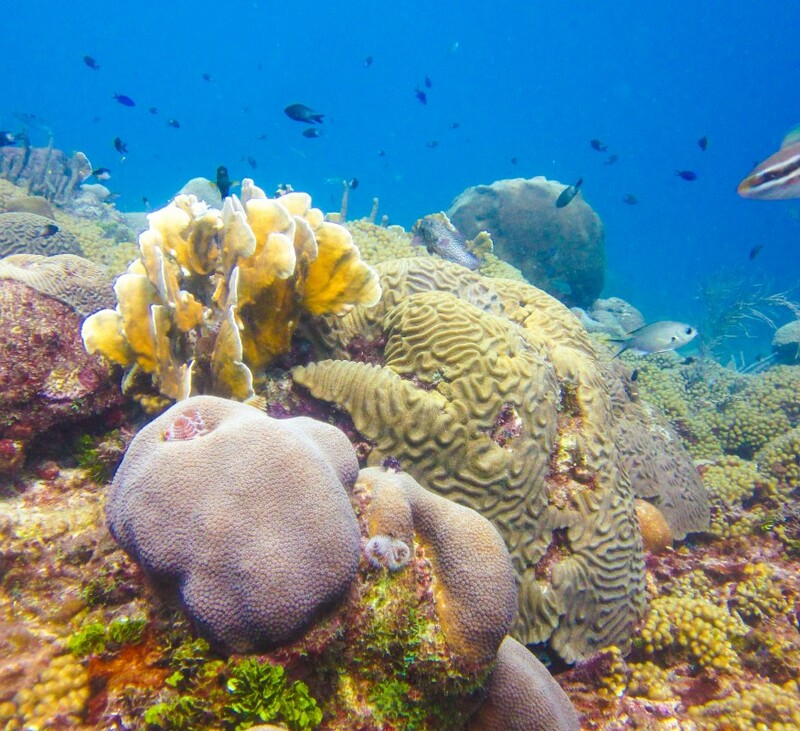 Cool off by admiring our house reef while snorkeling. Read a good book. Or just do nothing at all. Life is always better at the beach. Our beaches are white sandy beaches and offer plenty of shade from the sun because of the palm trees, parasols and palapas (similar to a small one pole tiki hut). 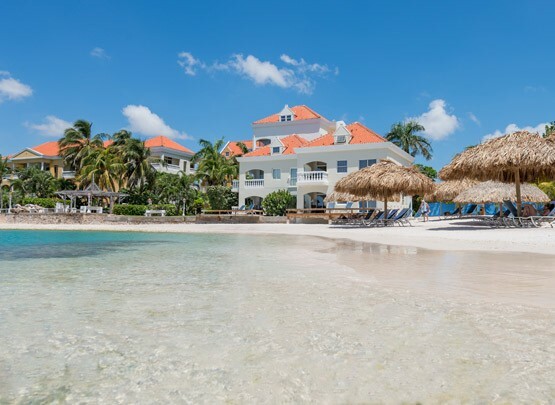 Our second beach, Queen’s beach, is dedicated to our hotel guests staying in our La Belle Alliance apartments. 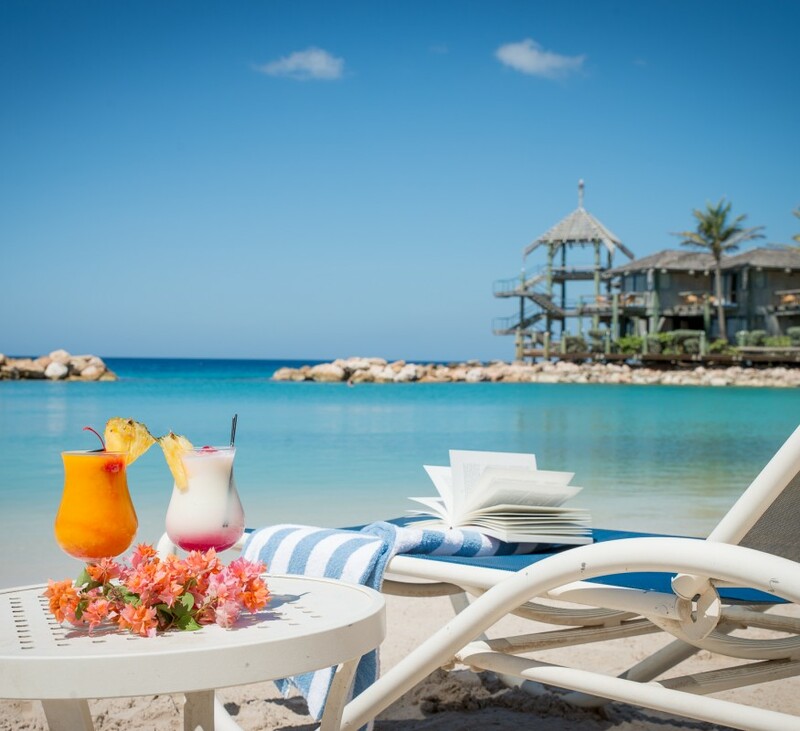 No matter what your decision on which beach to spend your day, you will enjoy complimentary chaises, beach towels and a beautiful view.